Have plenty of machines In stock. 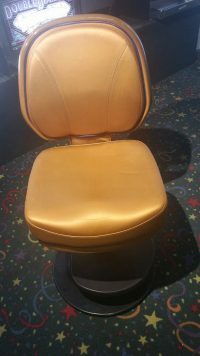 Slot & Gaming Chairs. Buy them your way, parts complete, plug and play, cleaned plug and play. 110v or 220v On sight electronic engineer technician. 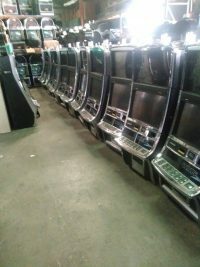 IGT S 2000 Slots, I Game & 044 Video Bonus, Game King Multi-Games. Bally S9000 Quick Hits and V32’sVideo, Bonus Wheels. Williams Blue Bird 1, 2’s and xD’s Video..